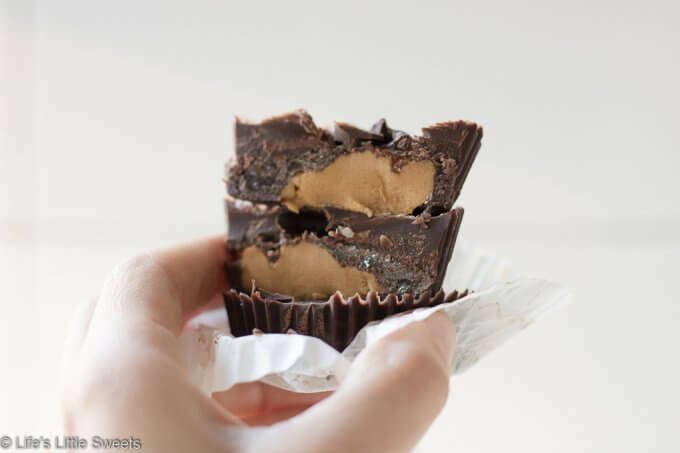 Nut Butter Cups are refined sugar free, take just minutes to make and have only 5 required ingredients. 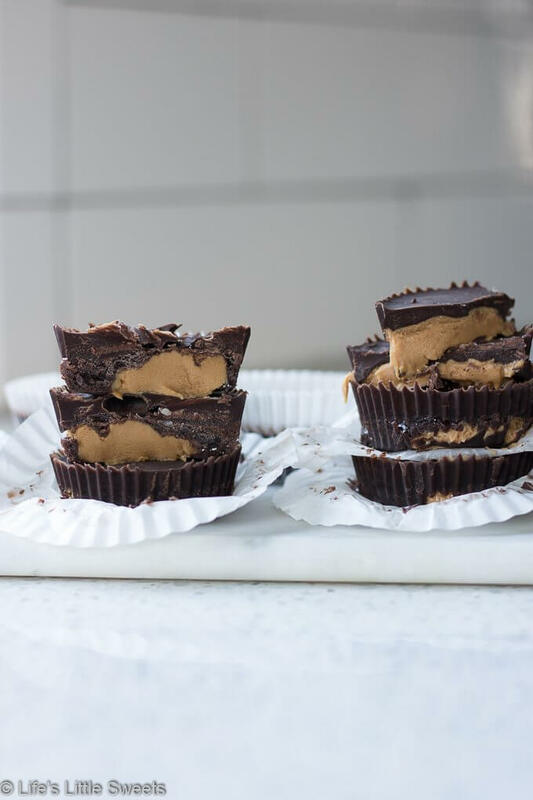 These chocolate-y, sweet, snacks are made with coconut oil, cocoa powder, almond butter, peanut butter, cashew butter and tahini (sesame seed butter) and you can customize this recipe with your favorite nut butter. Hi Everyone, how are your New Year’s resolutions going? Which ones did you make? I want to know. I’ll share one of mine this January: to cut back on refined sugar. This is a hard resolution since I am a food blogger and I also have a (major) sweet tooth. 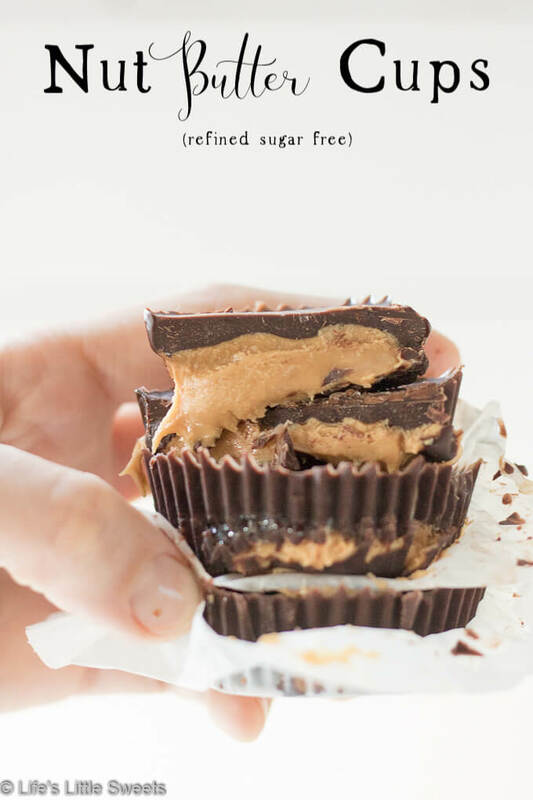 These Nut Butter Cups help with this resolution in that they are refined sugar free, using either maple syrup or honey (or agave syrup if you have it) for sweetness. 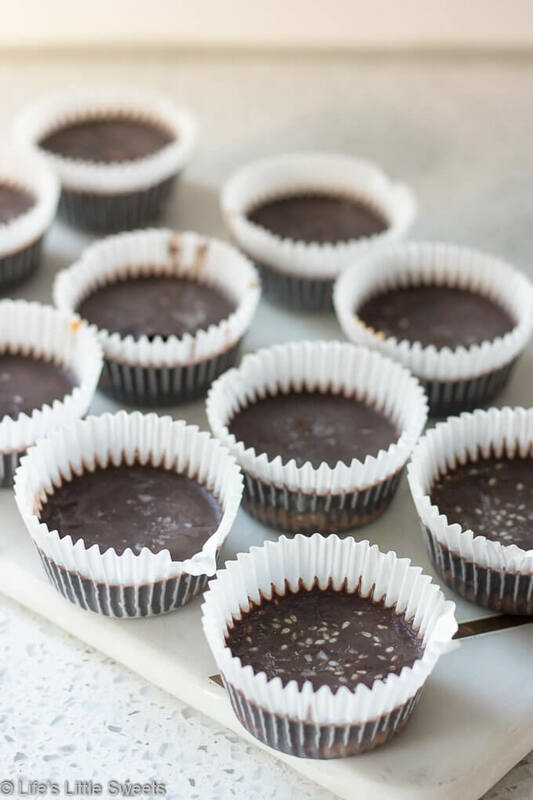 They are also dairy free since they combine creamy coconut oil and cocoa powder to make the chocolate component of the recipe. The fat from the coconut oil fills you up and makes you feel satisfied. 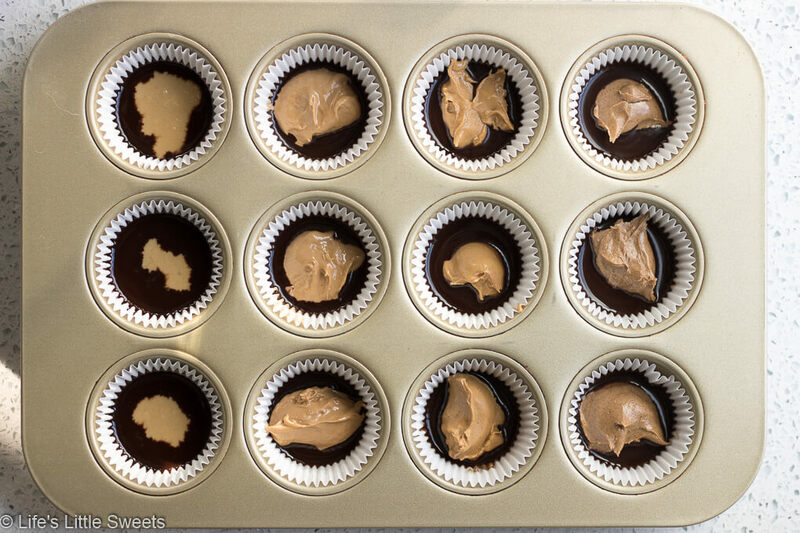 Generally, after having 2 of these Nut Butter Cups in one sitting, I am left feeling satisfied. 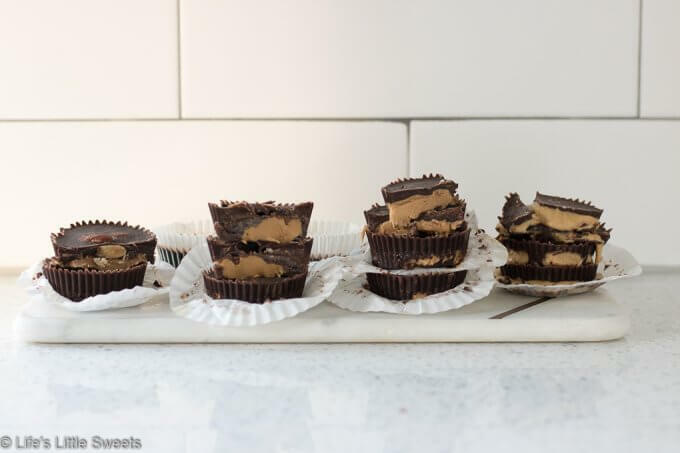 They are completely customizable because you can use any kind of nut or seed butter you like. 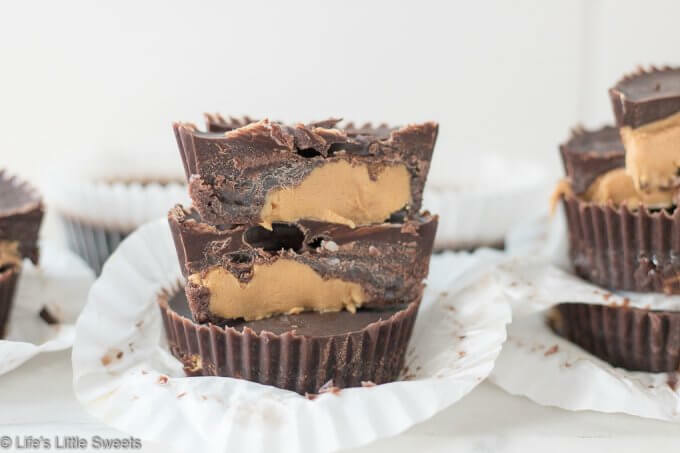 For this recipe, I used almond butter, peanut butter, cashew butter (SO CREAMY AND RICH!) and tahini (sesame seed butter). 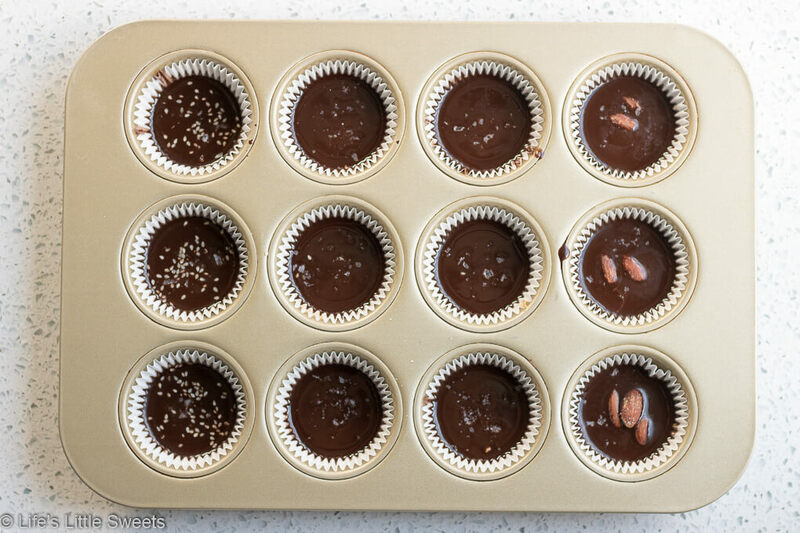 You could also use pistachio butter, sunflower seed butter (another favorite) and I have even used Nutella (containing hazelnuts) when I tested this recipe (my daughter approves of that iteration). 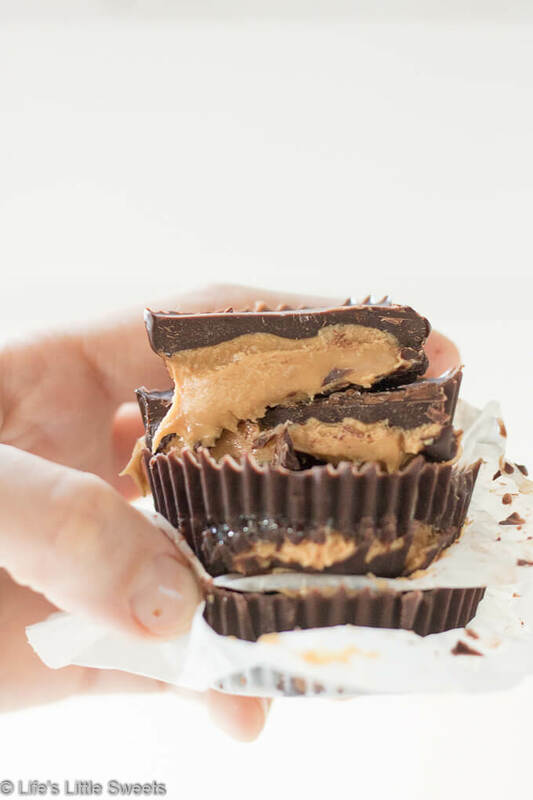 If you try this Nut Butter Cup recipe, please let me know in the comments below! 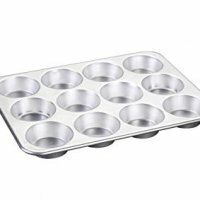 line a 12 cup muffin/cupcake tin with 12 cupcake papers. 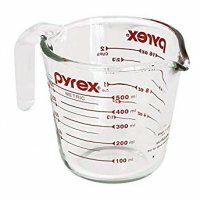 Put the coconut oil in a microwave-safe, 2-cup wet measure. 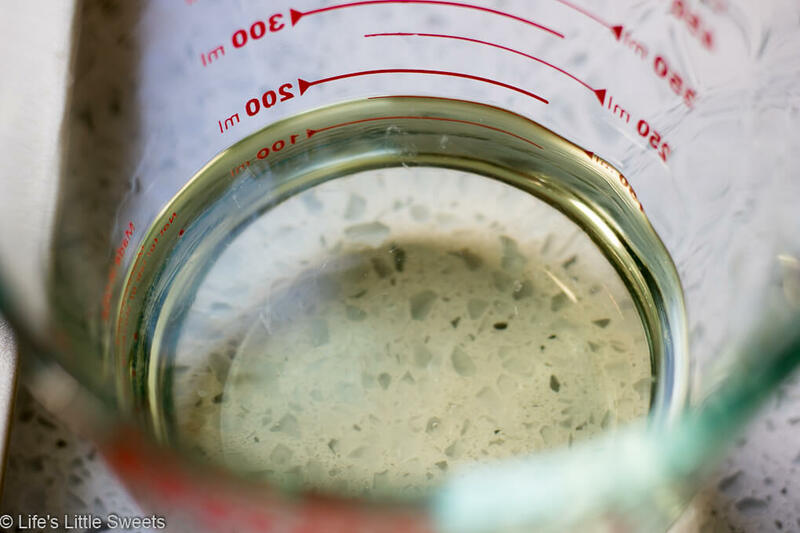 In the microwave, melt the coconut oil until it is in liquid form in 10 second intervals until completely liquid. Add cocoa powder and maple syrup to the melted coconut oil. 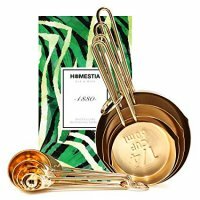 Use a whisk to combine. 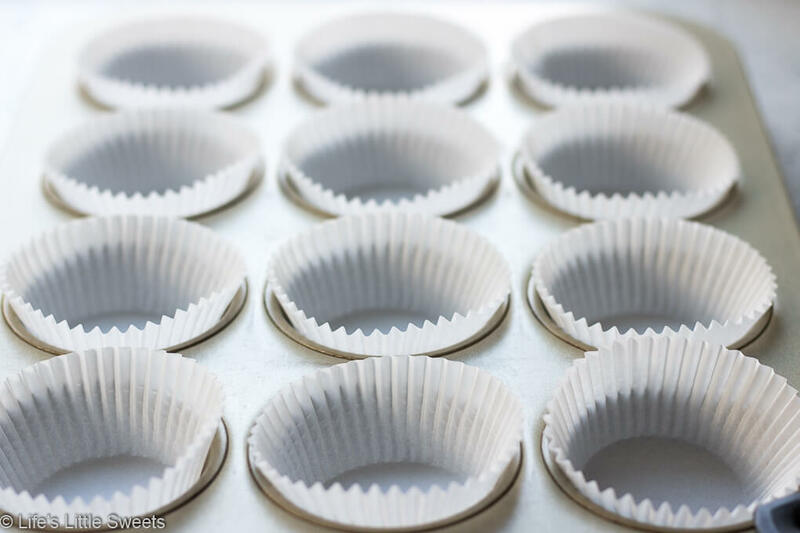 Pour a small amount into each cupcake paper. 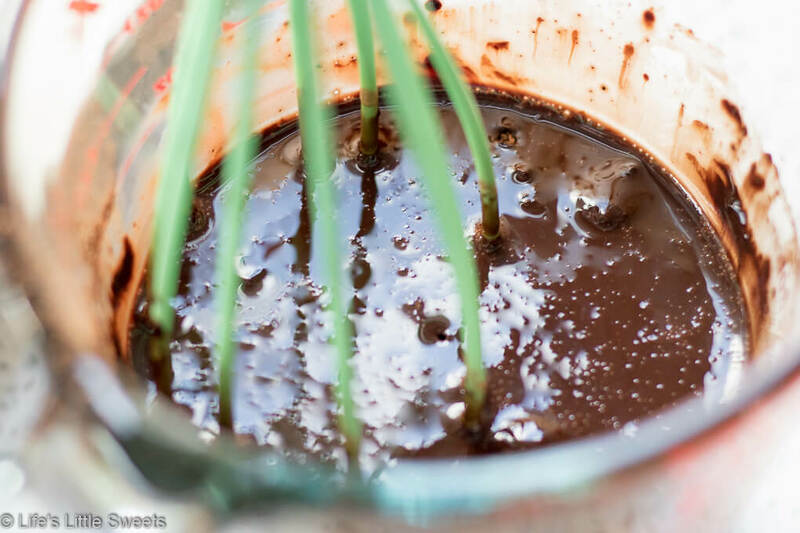 Add your favorite nut butters to the coconut oil-chocolate mixture.I suggest about up to 1 tablespoon to each cup. 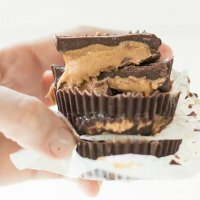 If the nut butters stick up above the chocolate, use your finger to tap down the nut butter until it is level with the chocolate. 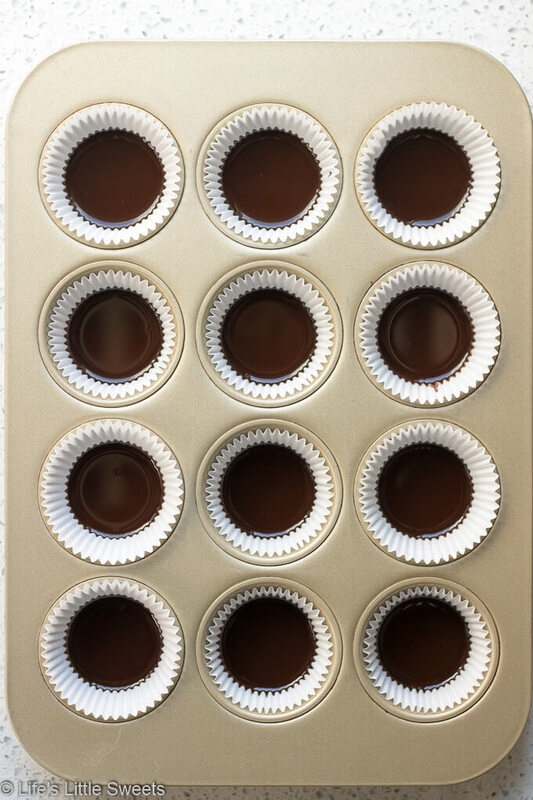 Add the remaining chocolate mixture to the cups. Add optional sprinkle of sea salt, sesame seeds or smokey roasted almonds to the top. 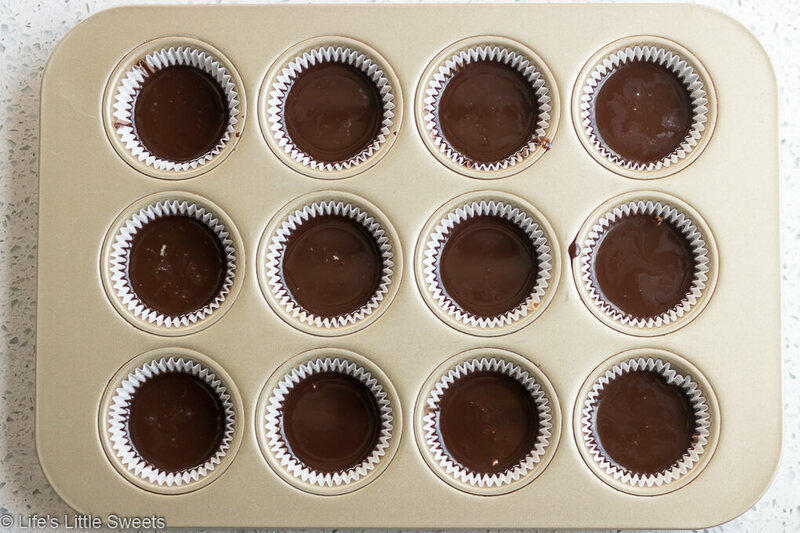 Freeze for at least 1/2-1 hour until the cups are frozen. 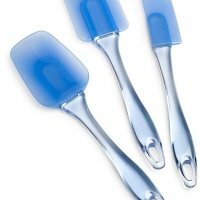 Keep them refrigerated in a air tight container, in the refrigerator or freezer. creamy-style nut butters work best with this recipe. 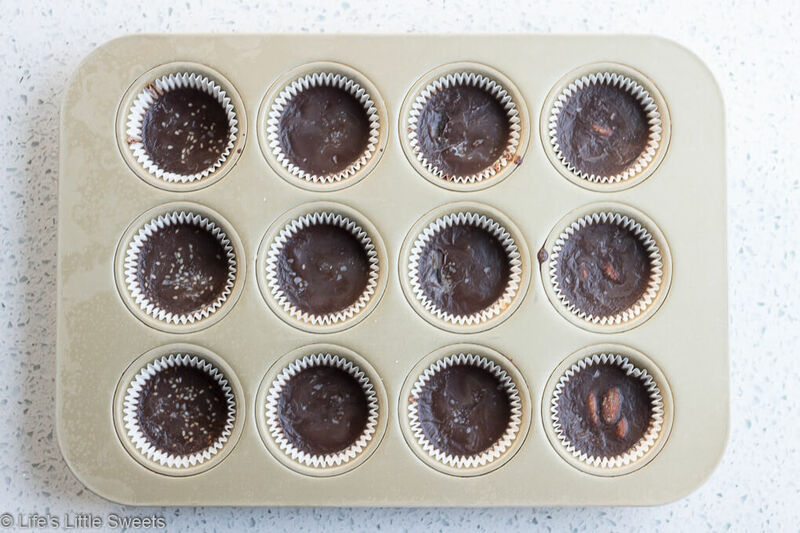 You can also try to heat the nut butters a little bit in the microwave to get them to spread down into the chocolate better.